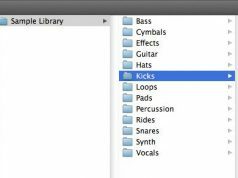 A common mistake that prevents amateurs from getting a full sound is not filling the “box” that is volume, panning, and frequency. The typical dilemma is this: as more sounds are layered together, the audio may start to clip. And so you turn the gain down on the each channel of the mixer. But then it sounds quiet. In order to fix this, you need to learn about compression and mixing. If used properly, compression reduces the variations between one audio channel’s highest and lowest gain levels throughout the track, which allows you to turn the volume up without clipping. Removing the frequency below say 30-40Hz on your track’s elements is a good idea. 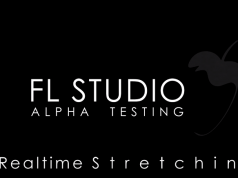 This frequency range essentially offers nothing to your mix other than a low end rumble which will quickly clog up your mix as you add more and more elements within this frequency range. By using an EQ to “roll off” this range on each element in your track you’ll end up with much more space and clarity. 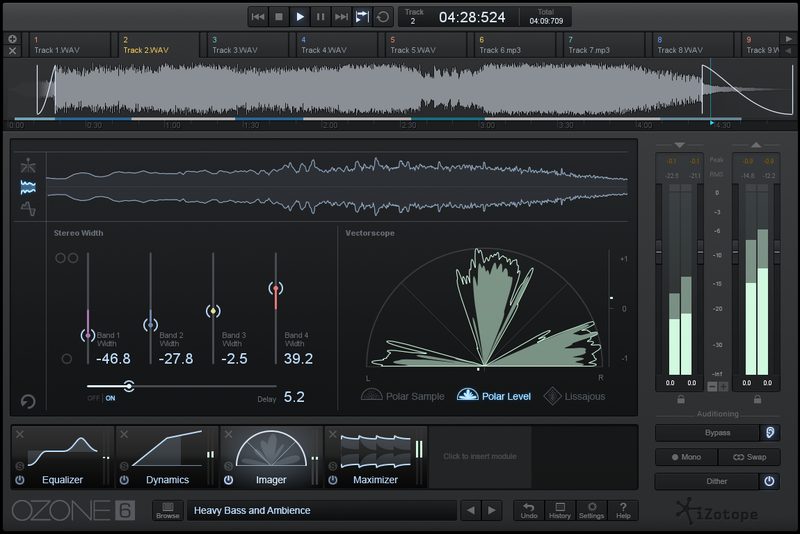 Most DAWS come with adequate spectrum analysers, but many plugin companies also make their own which often offer improved visual feedback and other features. While limiting is a valuable tool, it’s often something that the novice will abuse. This has become even more of a problem with the “loudness wars”, where everyone is fighting to get the loudest track out there. The result of over-limiting a track is that the bounce ends up in a file that looks like a brick wall, with no peaks and troughs and very little dynamic range. It may be loud, but to the brain it sounds unnatural. Learning to achieve a balance between loudness and dynamic range is important. 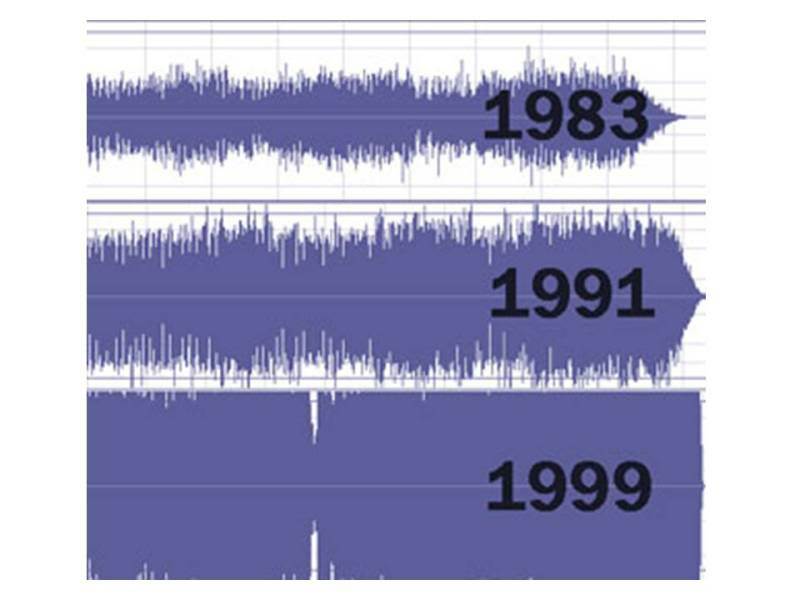 For an example of how common production practices have changed with regards to standard loudness, look at the image below. These are examples of what commercially released files looked like in those years on average. Notice how in 1991 the file was quieter but it had noticeable peaks and valleys, showing dynamic range. To most people that actually sounds better. However, the repetitive overuse of loops in your tracks can lead to a stale, uninteresting track if the loops aren’t used properly. If you want to use the same sample over and over, consider looking into ways to transform it, modulate it or shape it somehow so to get some variation and keep things interesting for the listener. Slice it, dice it, pitch it, reverse it, flange it, phase it, you name it. 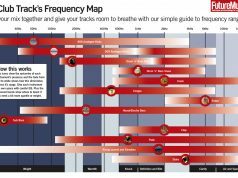 One of the most common problems for bedroom producers is a room that lacks any accoustic treatment and includes things like bass traps. It’s something we’ll all deal with to some extent if you’re making music out of your home and not in a top end studio. 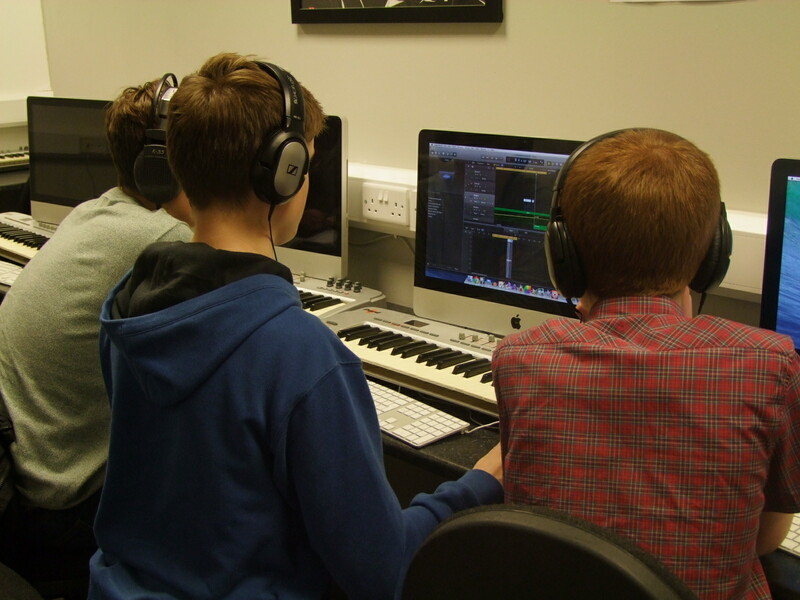 However, there’s plenty of information online about how to improve the accoustics of your room with simple and cost-effective accoustic treatment. You’d be surprised what a few carefully placed rugs, hanging blankets etc. can do to help you get the best mix out of your space. This also includes styles of music. By all means experiment and keep an open mind – but if you’re making X this month because it’s the next big thing, by the time you figure out your own sound there, you’ll likely be compelled to move on the next trend. Be yourself!